Chris Farmer is a General Partner @ SignalFire, as he describes, ‘the most quantitative fund in the world.’ Chris has also assembled 50 other on-demand advisors to aid portfolio companies including Slack CEO, Stewart Butterfield, AltSchool Founder, Max Ventilla and Pinterest President, Tim Kendall. SignalFire’s portfolio includes the likes of Uber, ClassDojo and Rocksbox just to name a few. Prior to SignalFire, Chris was a Venture Partner @ General Catalyst where he aided the development of their seed program. Prior to General Catalyst, Chris spent 4 years as a VP @ Bessemer Venture Partners. 1.) 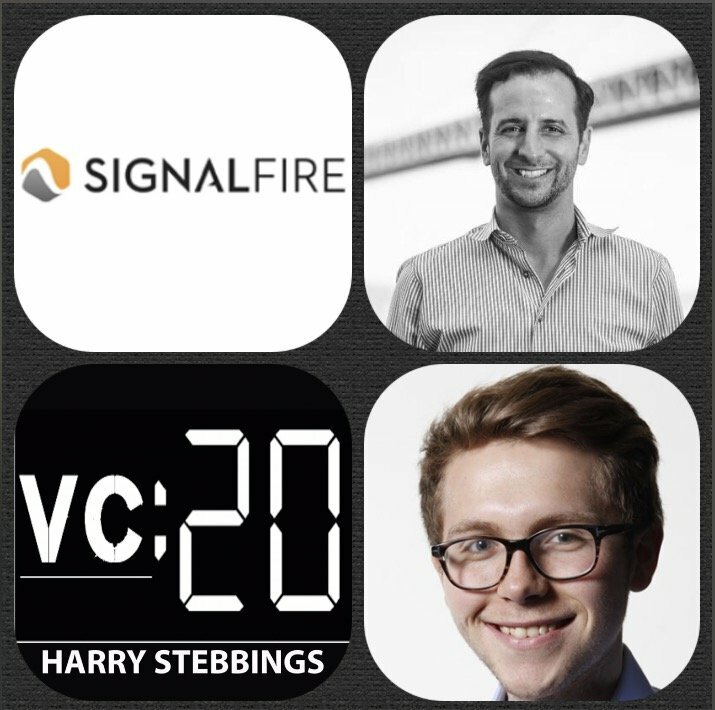 How Chris made his way into the world of venture and came to be Founding Partner @ Signal Fire? 2.) Why does Chris believe the VC industry has not changed in the last 40 years? Why are the old guard of VCs worried for the evolution? 3.) Why does Chris believe data and tech will be centre to the revolution that is happening in VC? How will data be used to enhance the VC value add to startups in the coming years? 4.) From interviewing over 500 Founders, what was the most common challenges and problems founders face today? How should VCs be positioning themselves to provide additional value? 5.) What does Chris believe boards are so inherently inefficient? What would Chris like to see change in the world of boards? How does Chris position himself in terms of, board to partner ratio? Xero is beautiful, easy-to- use online accounting software for small businesses. With Xero, you can easily manage your accounting anytime, anywhere from your computer or mobile device.When you add Xero to your small business you are able to: Send online invoices and get paid faster. Get an instant view of your cash flow. Track your payroll and keep tabs on your inventory. Partner with your accountant and bookkeeper in real time whenever you like. You can also customize your Xero experience with over five hundred business apps, including advanced solutions for point-of- sale, time tracking, ecommerce and more. Sign up for a free thirty-day trial at Xero.com/20vc. Rory O’Driscoll is a founding member and Partner at Scale Venture Partners. An active investor for the past 20 years, Rory is focused on early-in-revenue software companies benefiting from the move to Software as a Service and the wider transition of enterprise computing to the cloud. Rory currently sits on the boards of Axcient, Bill.com, Box, Chef Software, DataSift, DocuSign, DroneDeploy, Forter, Katch, OneLogin, Pantheon, WalkMe and Wrike. Prior investments include ExactTarget (ET; Acq: SFDC), Omniture (OMTR; Acq: ADBE), ScanSafe (Acq: Cisco), Frontbridge (Acq: MSFT), Placeware (Acq: MSFT) among others. Rory has been recognized by the Forbes Midas List and AlwaysOn Power Players in Venture Capital for his investments. 1.) How Rory made his way into the world of venture and came to be a Partner @ Scale. 2.) How does Rory address market size? Does he utilise the bottom up or top dpwn approach? What is his strategy? 3.) Why are markets more important to Rory than management? What do each element have a different role in achieving? 4.) How does Rory look to navigate board conflict? When conflict does arise, how does Rory look to resolve a CEO who does not listen? 5.) What are the 4 fundamental roles of a board member? Why is competence underrated? What should founders and CEOs look for in prospective board members? As always you can follow Harry, The Twenty Minute VC and Rory on Twitter here! Balaji Srinivasan is the Founder & CEO @ 21.co, the company that believes for bitcoin to succeed we need to build the full stack infrastructure for bitcoin, from silicon to hardware. 21.co have backing from some of the best in the world including a16z, Peter Thiel, Scott & Cyan Banister, Naval Ravikant and previous guest Data Collective’s Matt Ocko. Balaji is also a Board Partner @ a16z, where he has served for the past 3 years. Prior to a16z and 21.co, Balaji was Co-Founder & CTO @ Counsyl, the genomics startup that now tests 4% of all US births and raised $65 in funding. 1.) How Balaji made the move from operations to a16z and the back to startups? How did his time in operations affect his investing mentality and vice versa. 2.) Why does Balaji believe that the number 1 barrier for most startups is regulation? Why does Balaji look to the unseen? 3.) With such value being held back by regulation, what is the FDA, FAA, SEC etc holding back? How can that value be unlocked? How can you carve out jurisdictions where you can have early adopters? 5.) How does Balaji view the future of regulation? How can tech help make regulation faster and more efficient? What are the barriers to it’s widespread adoption and implementation? 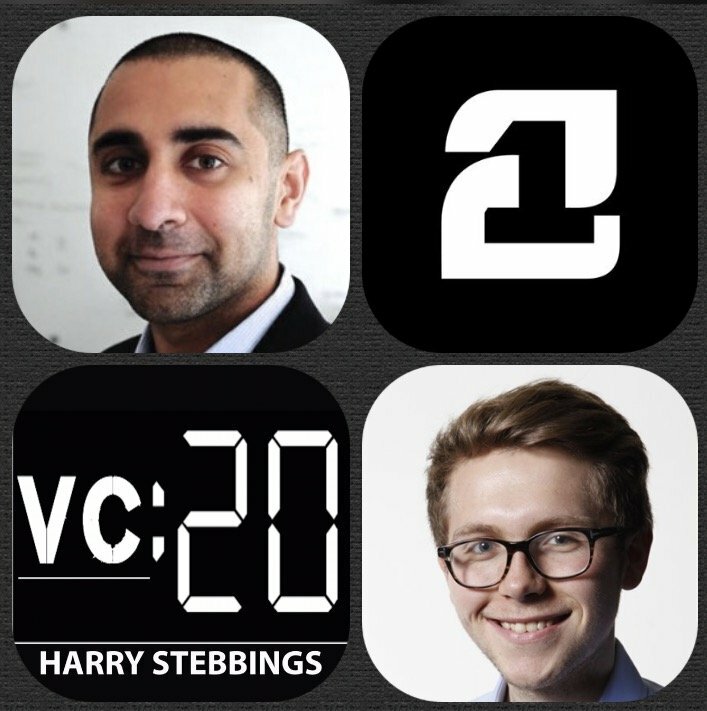 As always you can follow Harry, The Twenty Minute VC and Balaji on Twitter here! 2.) How does raising VC money affect the founders in both the long term and the short term? How does it alter exit expectations and time horizons? 3.) How does raising VC money affect startup management and burn rates? At what time is it too late to cut the burn? When should this moment of realisation be? What are Eric’s rough expectations of valuation uptick based upon VC funding? How does Eric approach the bridge round? What metrics are required for Eric to think it is an acceptable round? Is it merely a case of failing to hit Series A metrics? 5.) Does Eric believe VCs really need $Bn exits to succeed? What is the math behind it? How should founders think of exits with the investors hat on? What does Eric make of the rise of mega funds? Ed Cooke is the Founder & CEO @ Memrise, the app that makes learning languages joyful and they have funding from some of the best including Lerer Hippeau, Balderton Capital and WordPress founder Matt Mullenweg just to name a few. As for Ed, he must have the most diverse background of any guest as he is a former grandmaster of memory, is a prominent author and features heavily in the book, Moonwalking With Einstein, in which Ed was the memory coach for Josh Foer where he took Josh from beginner to US memory champion in just 1 year. 1.) How Ed went from being a Grandmaster of Memory to a startup founder with Memrise? 2.) What is the essence of learning? How does Ed break down the process? Does the segmentation of these parts allow you to optimise certain elements? 3.) What are the prospect ahead for the world of Edtech? Was Tim Berners-Lee right to say that the web has some way from fulfilling it’s potential? 4.) How important is gamification for the future of EdTech? How does this affect retention? How does this affect monetisation and conversion? 5.) How does Ed believe AI will integrate into the future of EdTech? What kinds of intelligence will be able to be created? 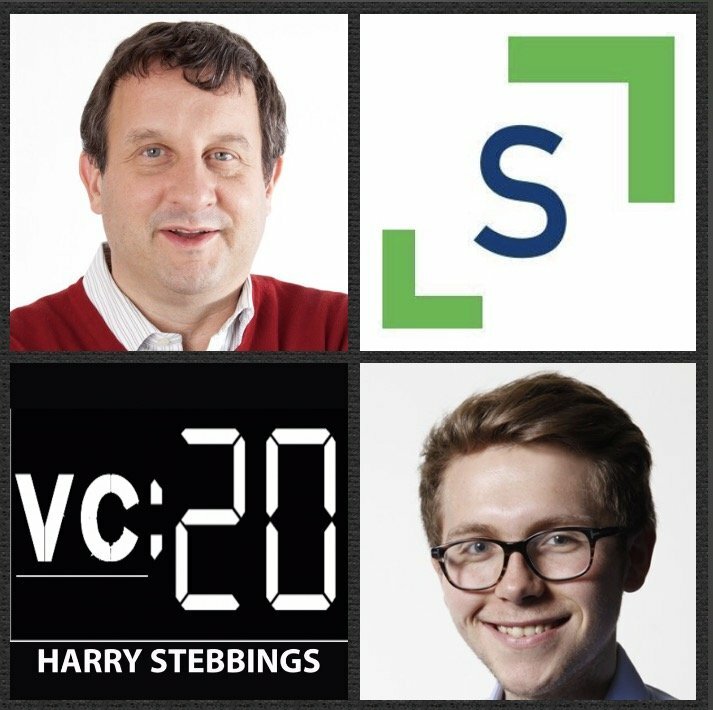 As always you can follow The Twenty Minute VC, Harry and Ed on Twitter here! Paul Martino is a Co-Founder and General Partner @ Bullpen Capital, the fund that finds overlooked companies by understanding biases in venture capital. Paul has led several of Bullpen’s key investments including FanDuel, Namely, Ipsy, SpotHero, Classy, and Airmap. Prior to forming Bullpen, he was an active angel investor and personally invested in the first rounds of Zynga, TubeMogul, and uDemy. Before becoming an investor, Paul was the founder of four companies including Ahpah Software (a computer security firm acquired by InterTrust); Tribe (one of the world’s first social networks), and Aggregate Knowledge (a big data advertising attribution company acquired in 2014 by Nuestar). 1.) How Paul made his way into early stage investing from founding and exiting 4 companies? What was the data that made Paul excited for venture? 2.) First has Paul witnessed the Series A Crunch? What does the crunch mean for founders? How should they navigate it and approach burn rates? How does this affect the fundraising time horizon? How does this affect how much startups should raise? 3.) How does the crunch affect valuation? How does this affect investor expectations of startups pitching them? How does Paul respond to Mike Maples’ statement, ‘bridge rounds are often because startups have simply not hit the metrics for Series A’? 4.) What would Paul most like to see change in the venture ecosystem? Why does Paul not believe there are enough innovative funds? Why is it so hard for innovative funds to raise from traditional LPs? 5.) What would Paul most like to see change in the LP ecosystem? What was the affect of Accel’s Facebook fund on the LP community? Why is that such a problem? 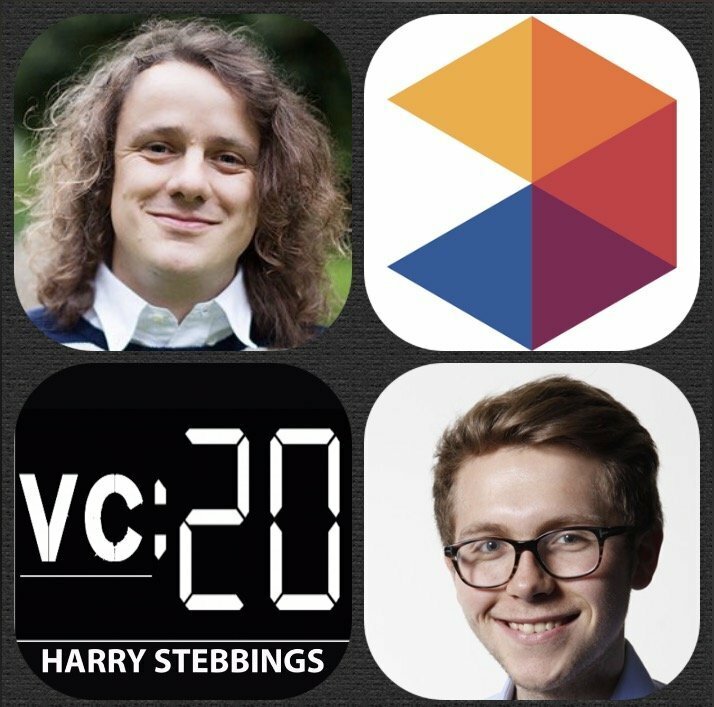 As always you can follow The Twenty Minute VC, Harry and Paul on Twitter here! Rick Marini is a serial entrepreneur and angel investor with over 45 investments in early stage startups. Some of Rick’s investments include the likes of Snapchat, AngelList, Luxe and Nuzzel, just to name a few. Prior to his prolific angel investing career, Rick was the Founder & CEO of BranchOut – the largest professional network leveraging the social graph with more than 800 million profiles. BranchOut raised $49 million in funding from Accel Partners, Redpoint Ventures, Mayfield Fund and more. BranchOut was acquired in 2014 by One-Page. Previously, Rick was also the Founder & CEO of Talk.co. Talk.co was acquired in 2014 by Hearst Corporation. Prior to BranchOut and Talk.co, Rick was the Co-Founder, of Tickle. Tickle operated as a profitable company with almost $40 million of revenue. Tickle was acquired in 2004 by Monster Worldwide for $100 million. 1.) How Rick made his way into early stage investing from founding and exiting 4 companies? 2.) What is Rick’s approach to pre-investment value add? Should investors hold it back and wait until the term sheet is signed? What have been some of Rick’s biggest lessons from Naval @ AngelList? 3.) Naval Ravikant says, ‘you need to make 30 investments before you know what you are doing’. Does Rick agree with this and can this be applied to the venture ecosystem? 4.) How does Rick approach the common angel problem of dilution? 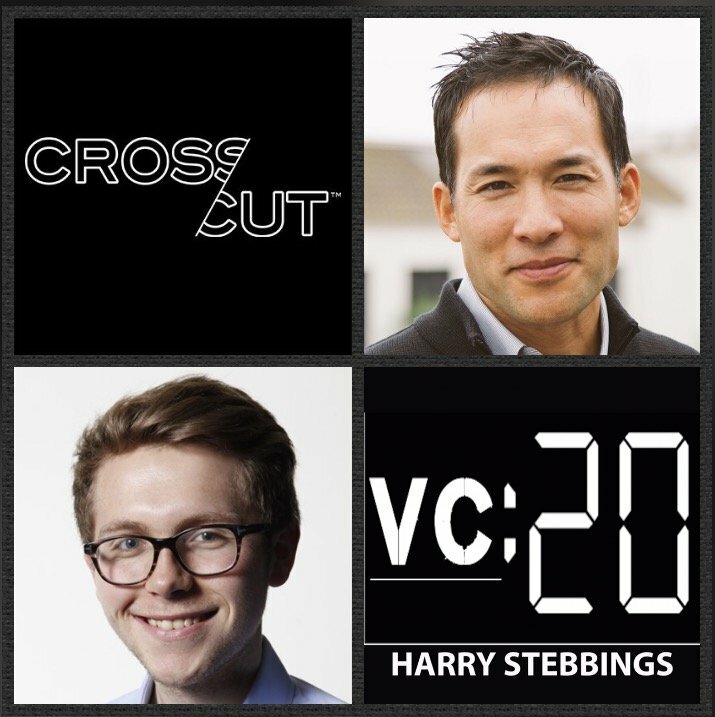 What are his thoughts on getting squeezed out by VCs and growth investors in later rounds? 5.) How does Rick measure his success and value as an angel? What are Rick’s biggest concerns when viewing a prospective investment? 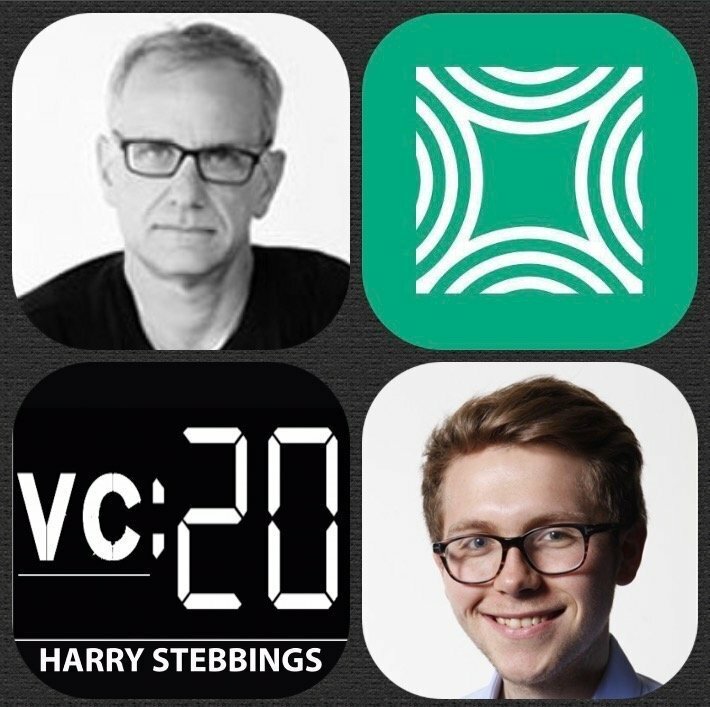 As always you can follow The Twenty Minute VC, Harry and Rick on Twitter here! 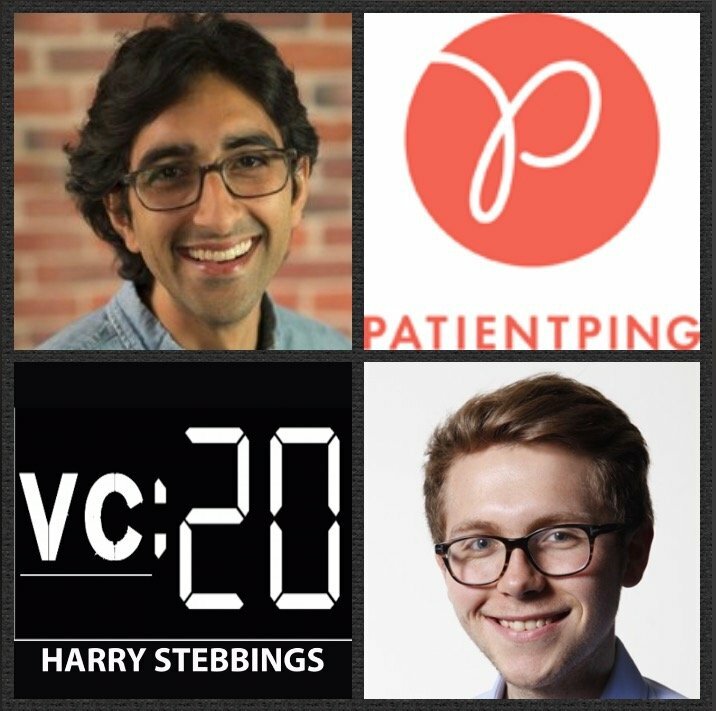 Jay Desai is Co-Founder and CEO of PatientPing, a company that connects health care providers across the country with real-time notifications to seamlessly coordinate patient care. They have raised funding from some of the best in the world including Google Ventures, First Round Capital and SV Angel. Prior to co-founding PatientPing, Jay worked at the Center for Medicare and Medicaid Innovation where he helped design and implement ACO, Bundled Payment, and other innovative payment models funded by the Affordable Care Act. Jay’s previous experience includes Triad Isotopes, Parthenon Capital, and Lehman Brothers. 1.) How Jay came to found PatientPing? What was the a-ha moment for him? 2.) 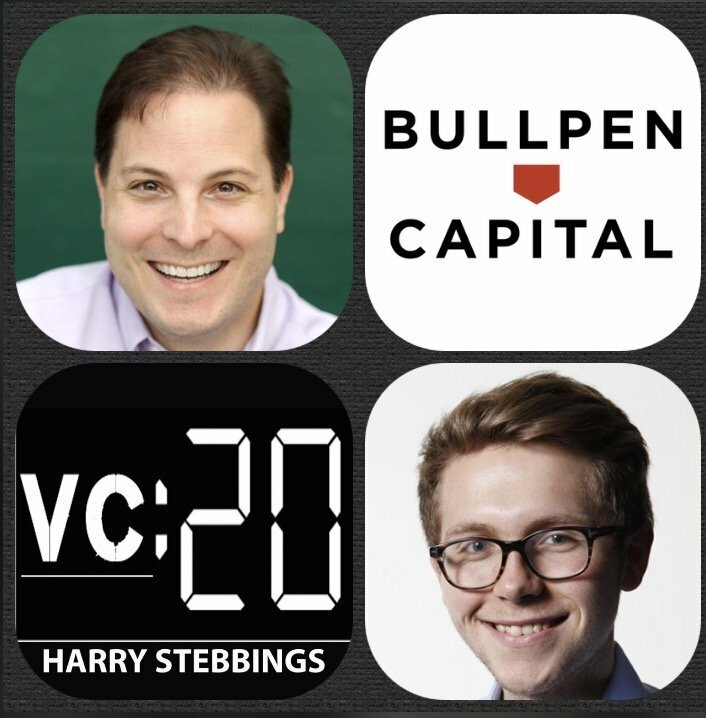 How does Jay assess the chemistry and alignment of VCs and their portfolio founders? How can founders detect if the VC is right for them? 3.) We always hear the importance of focus. How does Jay decide the single most important thing? Does this vary with stage and size? How does Jay look to balance such focus with a broader vision for the company? 4.) How important is internal entrepreneurialism for Jay? How does that play out in his management style? What boundaries need to be set? Does Jay agree with Suster, ‘constraint enforces creativity’. 5.) Why does Jay have not internal budgets at PatientPing? What are the benefits? How does that affect the team’s approach to spending, responsibility and accountability? 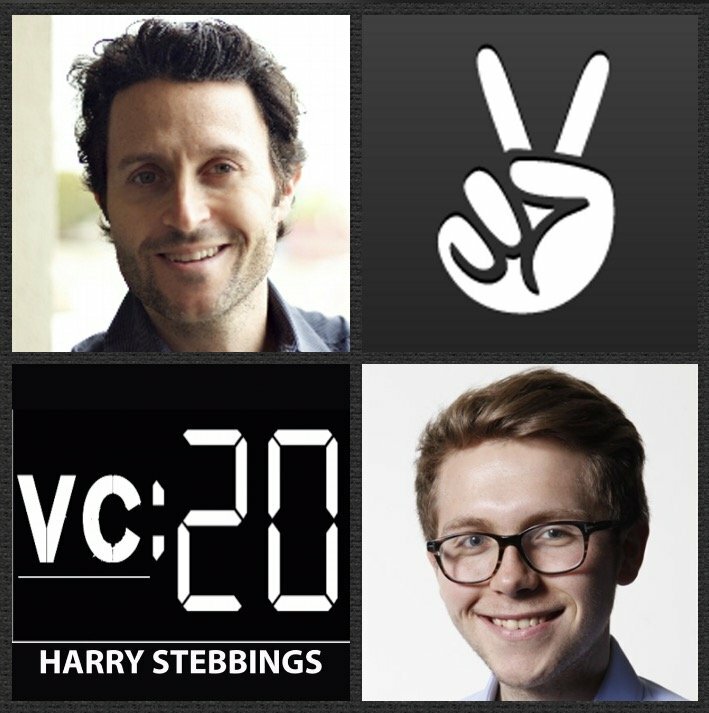 As always you can follow The Twenty Minute VC, Harry and Jay on Twitter here! Rudina Seseri is Founder and Managing Partner of Glasswing Ventures, Boston’s own AI focussed fund. Prior to Glasswing, Rudina was a Partner at Fairhaven Capital, sering as lead investor and Director on the Boards of Celtra, CrowdTwist, Jibo, SocialFlow and Statisfy. Before Fairhaven, she was a Senior Manager in the Corporate Development Group at Microsoft where she was responsible for sourcing, structuring, and negotiating Microsoft’s acquisitions and strategic investments. Rudina has served as Entrepreneur-In-Residence for Harvard Business School for 4 consecutive years and is an advisor for L’Oréal USA Women in Digital. 1.) How Rudina made her way from Microsoft into VC with Fairhaven and then Glasswing? 2.) Why is now the time for an AI fund? What technological advances have happened to allow narrow artificial intelligence to come to the foreground in such a prominent way? 3.) Does the potential incumbency advantage in AI concern Rudina? How can founders look to mitigate this and gain access to substantial data sets? 4.) In terms of disruption cycles, where does Rudina believe we are in current cycles? How does this affect adoption cycles of technology? Why will this be the fastest ever? 5.) Predictions: How long till artificial super intelligence comes to the forefront? How long until mass adoption of driverless cars? Will this be a winner take all market? 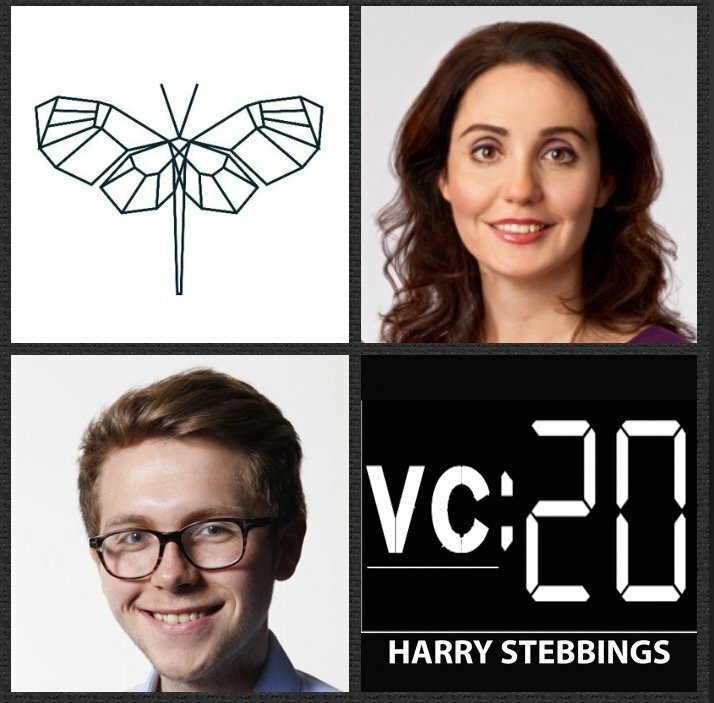 As always you can follow The Twenty Minute VC, Harry and Rudina on Twitter here! Justin Caldbeck is a Co-Founder and Managing Partner at Binary Capital, one of Silicon Valley’s leading early stage funds focussed on the consumer space with $300m AUM. Prior to founding Binary, Ryan was a Managing Director @ Lightspeed Venture Partners where he made investments in the likes of GrubHub, TaskRabbit, SocialCam and many more incredible companies. Before joining Lightspeed, Justin was a Partner at Bain Capital Ventures and was responsible for launching the firm’s West Coast office. 1.) How Justin made his way into venture and came to found Binary Capital? 2.) Question from Binary LP, Judith Elsea: Has it been harder to win deals at Binary without the big and established fund names behind you? How has the conversation with founders changed? 3.) Why is Justin so excited by what he calls, ‘vibrant moneyless commerce platforms? What has done previously in the space? Why is it different now? 4.) Why is Justin so bullish on the often over-hyped ‘on-demand’ economy? Which verticals provide the best opportunities to provide an on-demand experience without the need for local infrastructure? 5.) 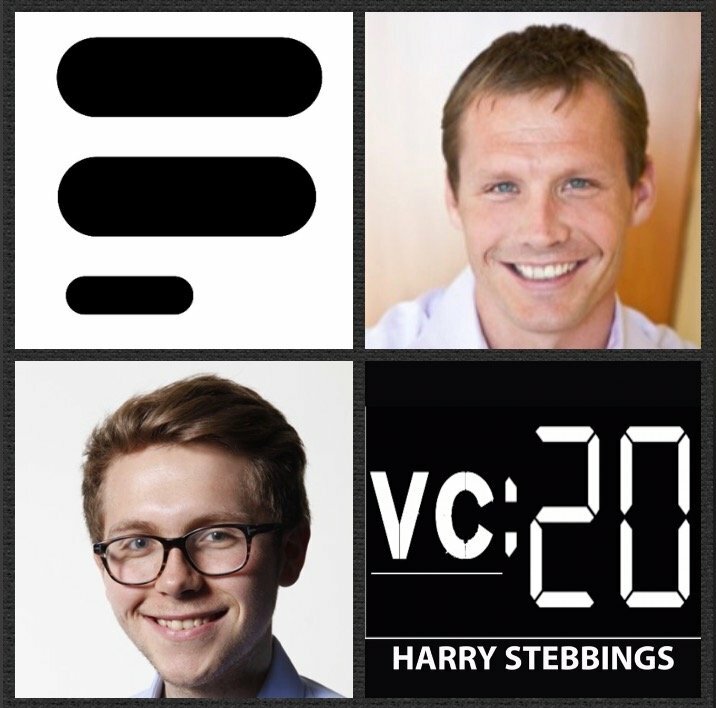 Friends and Family Round: Ryan Caldbeck @ CirleUp: What VCs does Ryan most admire and respect? 2.) What makes 1 VC a great board member and another not? Tiffany Zhong: What are your biggest misses? 2.) What are the biggest issues in VC? 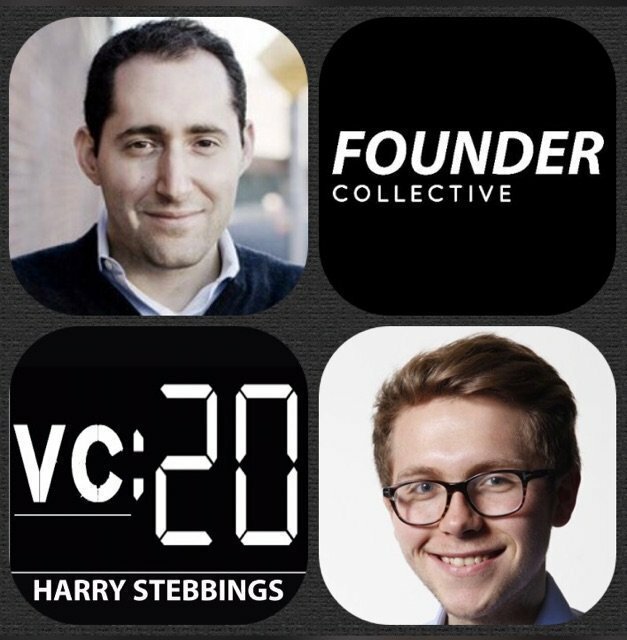 As always you can follow The Twenty Minute VC, Harry and Justin on Twitter here!